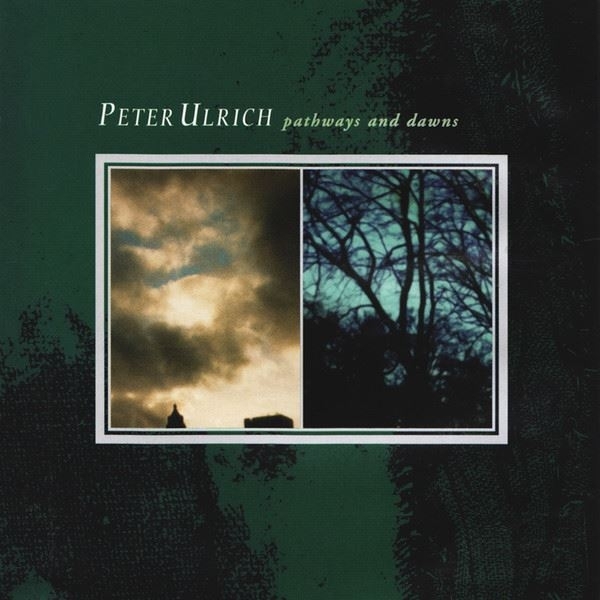 Projekt proudly announces the debut album from former Dead Can Dance drummer / percussionist Peter Ulrich. Pathways and Dawns takes you on an expedition full of tribal drumming and chants, roaring horns, drifting marimba and flutes, African and flamenco guitars, bellowing Javanese gamelan, jamming Jajoukan pipes, Algerian Rai-inspired percussion, droning hurdy-gurdy and Ulrichs own distinctly understated vocals. With superb, crystalline production and musical assistance by DCDs Brendan Perry, Pathways and Dawns is varied and original, hauntingly melancholic, yet powerfully uplifting.